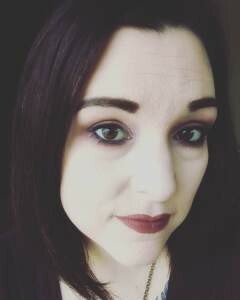 Amber Newberry from FunDead Publications in Salem, New Hampshire. The ladies join us to talk about their company, who they are, what they do , why they do it and what’s coming up in the “World of the Fundead”. 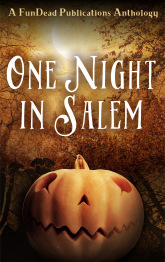 We discuss their newest anthology, ‘One Night In Salem’, 26 stories about Halloween in the city that celebrates it like no other. They talk about how it got put together and the myriad events they have planned to launch it throughout the “Halloween Season”. Check out their full range of books and merchandise and if possible, join them for one of their many upcoming events. It’s a fun company and a great conversation. 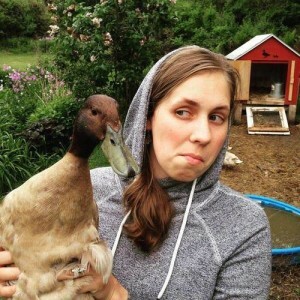 After a brief critique of the current state of television by Java and a discussion of his R2D2, 3D Printing adventure, author Ariele Sieling joined us. 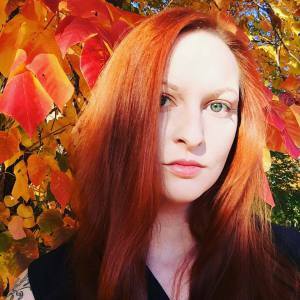 Ariele is a fascinating multifaceted writer, splitting her time between incredibly complex and interesting science fiction novels and charmingly whimsical children’s books. We talked about both. Her Science Fiction series, The Sagittan Chronicles, is a loosely connected series that currently consists of 5 volumes that stand-alone as well as connect into a very interesting world building series. Her prose style is both imaginative and captivating and the read is very involving. Her newest book in the series is. 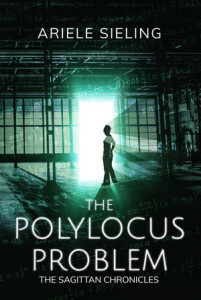 ‘The Polylocus Problem”. 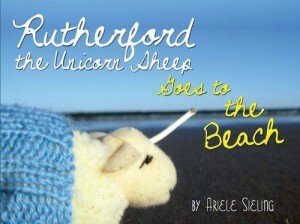 Her children’s series are picture books that revolve around the character of “Rutherford, The Unicorn Sheep” . Each volume chronicles another one of his adventures. See her at Granite State Comic Con in September.